Life has become a strange experiment in creating new solutions and compounds. Looking at the cover doesn't really tell the story here. Sure, it's got the word rock on it, but there's nothing about the album that really gives me that rocking feeling. This is a great time to explain that picking your tracklist is just as important as picking your setlist. 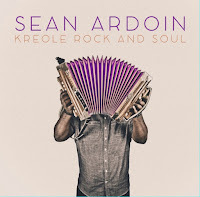 Kreole Rock and Soul kicks off with a rollicking little song claled Kick Rocks and it sets the tone for something new and different. Yeah, as advertised, there's loads of the accordion, but there's also wah drenched guitars. Then there's the horns and the big vocal sections. 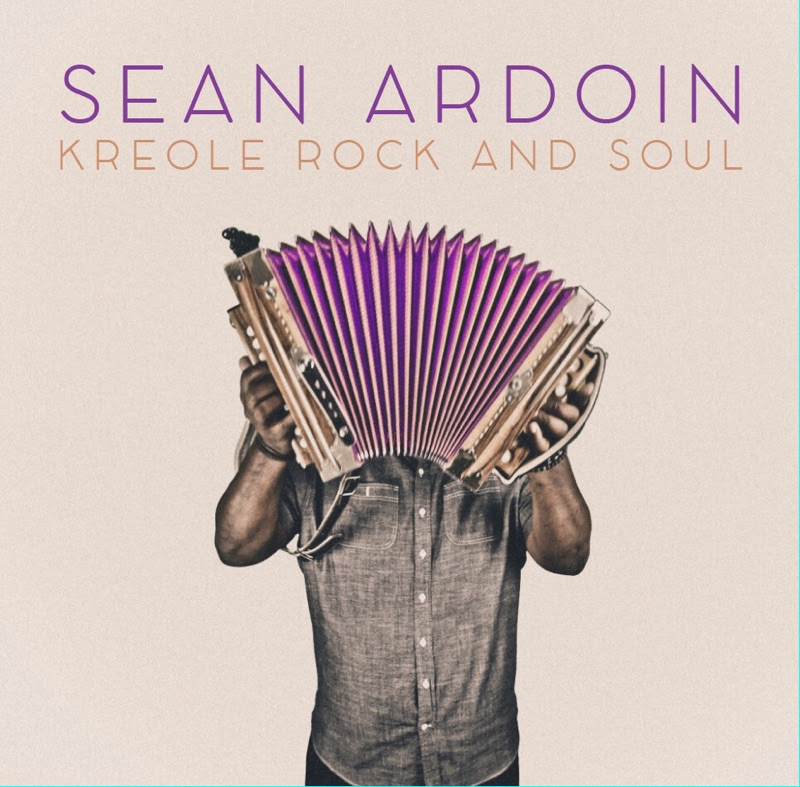 Ardoin has given us an album that'll inspire new players and musical innovators for years to come. Move over Weird Al, there's another squeezebox slinger out there.